We start a new Estonian-Russian CBC project to raise awareness about joint cultural and natural heritage of Lake Peipsi-Pskov area. CuNaHe: Improved network of formal and informal education institutes to support Cultural and Natural Heritage of the Lake Peipsi/Chudskoe-Pskovskoe region, is supported by Estonia-Russia Cross border cooperation program. 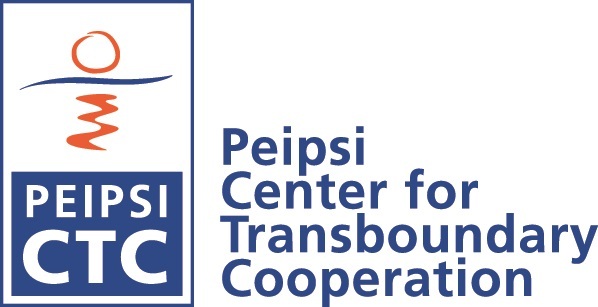 Project is lead by Peipsi Center for Transboundary Coopeartion, in partnership with, Räpina Co-Educational Gymnasium, Lake Peipsi Project,Pskov and Pechory Secondary Scoon nr. 3. Project aims for improvement of neighbourly relations between Peips area formal and non formal educational institutions, municipal organisations, also people to people personal contacts. We work for increased awareness of cultural and natural heritage of the region on wider level.